The Baer That Cares | Chuck Baer Realty, Inc - Homes for sale and rent in Cahokia, Dupo, E. St. Louis, Belleville, Waterloo, Columbia, OFallon and surrounding areas. CBR Property Management is a division of Chuck Baer Realty, Inc. offering property management and rentals. MEET AT CHUCK BAER REALTY, INC OFFICE AT 8 AM!!!! VOLUNTEERS AND SUPPLY DONATIONS ARE WELCOME!!!! 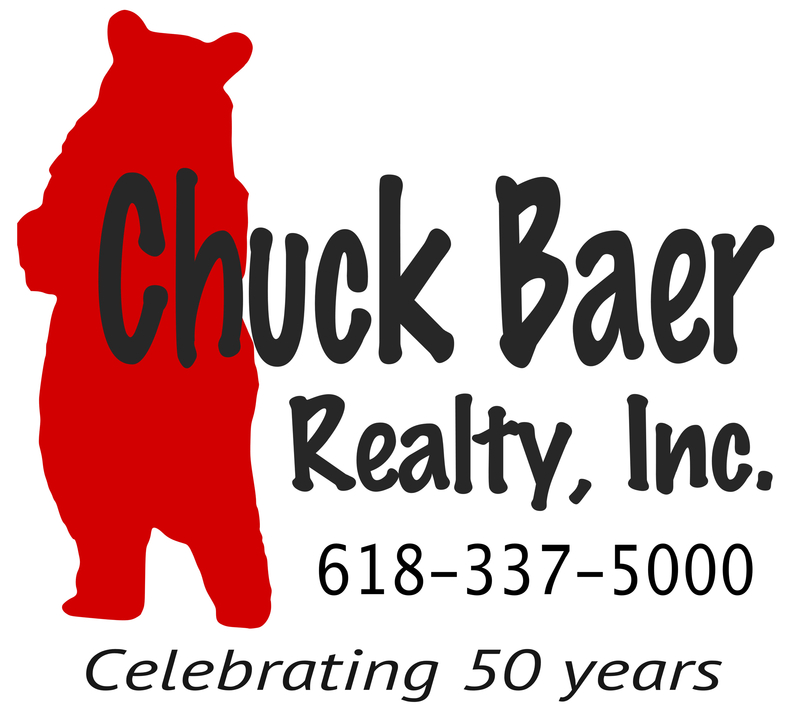 Chuck Baer Realty, Inc has been a part of the community since 1969 and we are as committed today to the success of the town and its citizens as ever before. We are leading the way in community service by teaming up with the Village of Cahokia Code Enforcement and local Landlords to perform property beautification. Volunteers work to provide needed services to the community such as grass cutting, painting, and boarding of vacant houses. Chuck Baer Realty, Inc organizes monthly community service projects that continue to grow in size. We started with 1 house a month on June 22 and are now up to 4 houses a month. The supplies and volunteers for each project are donated by Chuck Baer Realty, Inc. As our efforts continue to grow in size and have a greater impact on the community, there is a need for additional volunteers and donors to keep the progress and efforts going.